Transfer air device for mounting in slot or over a row of holes. Fresh 12 contain two flat grilles for horizontal mounting. Transfer air unit for placement over the column or row of holes. 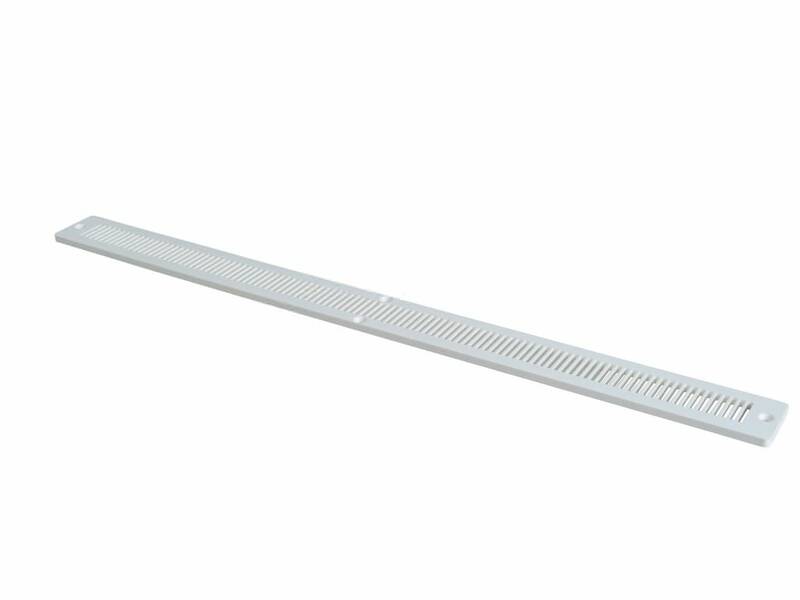 It consists of two flat grilles for horizontal mounting.